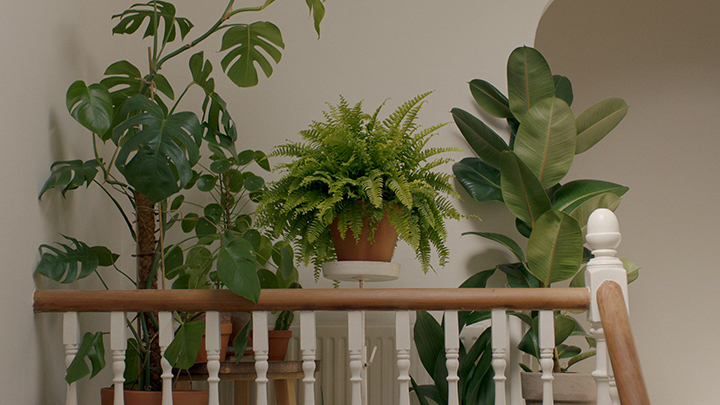 To mark the online premiere of his new short film, Fern, the Cannes Grand Prix-winning director tells shots about bringing a comedic touch to the story of a green-fingered widow. A recently widowed woman living alone in her small flat – it’s hardly the greatest pitch for a chucklesome comedy is it? However, in the dependable hands of Nexus’ Johnny Kelly, a melancholy pitch becomes a touching, playful and darkly mirthmaking exercise in loss, love and… plant-care. 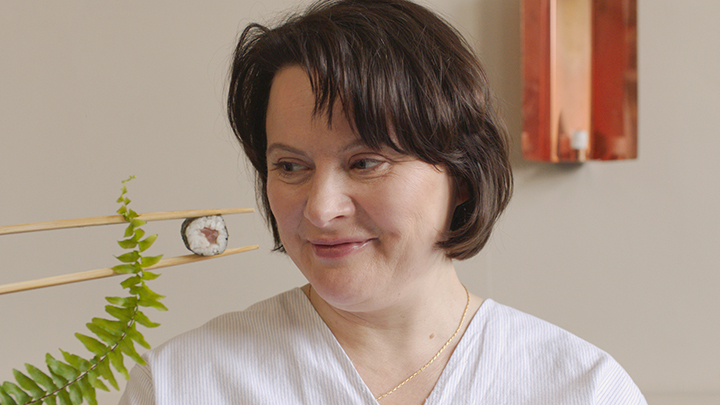 Fern, the first live-action film from Cannes Grand-Prix winner Kelly, sees Monica Dolan as a lonely lady pouring all of her affection into sympathetic flora. Shot in a mere three days in Kelly’s flat (which meant transplanting his very understanding wife and children to stay with his parents in Dublin for ten days), the film’s festival release has seen it screening multiple countries, picking up 1st prize in Comedy at the Rhode Island Film Festival along the way. To mark its online premiere, shots sat down with Johnny to talk directing BAFTA-winners, cutting for comedy and puppeteering possessive pot-plants. Where did the seed (pun intended) of the idea come from for Fern? Is there a plant-love you’d like to confess to us? After she agreed to be in the film, we realised we had an old Irish connection. Our fathers had both studied chemical engineering in the same class at university in the 1950s... My dad gave me a photo he had taken to pass onto her showing her parents, on a college trip to Brussels in 1956. It was a bizarre coincidence. It’s a small, Irish-riddled world. The film clocks in just under six minutes, which is a lovely bite-size time for a short. Did you have the timeframe in mind at the scripting stage or was there some pruning (pun intended) done in the edit suite?